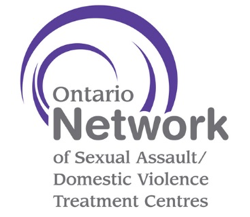 There are 36 hospital-based Sexual Assault/Domestic Violence Treatment Centres (SADVTCs) across Ontario that address the health, forensic, and pyscho-social needs of survivors of sexual assault and/or domestic violence. Emergency service is available 24 hours a day, 7 days a week if you have been assaulted in the previous twelve days. After twelve days, contact your local SADVTC to book an appointment to see the nurse/counsellor. Services vary between SADVTCs. To find the closest SADVTC to you, go to www.sadvtreatmentcentres.ca. 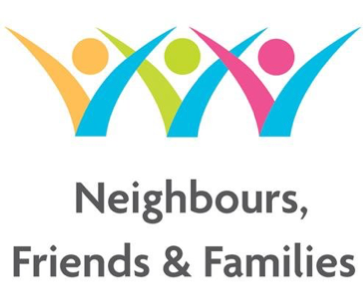 Neighbours, Friends and Families is a public education campaign to raise awareness of the signs of woman abuse so that those close to an at-risk woman or an abusive man can help. Elder Abuse Ontario is a non-profit organization dedicated to raising awareness about the abuse and neglect of older adults. Our mission is to create an Ontario that is free from abuse for all seniors, through education, training, collaboration, service coordination and advocacy. 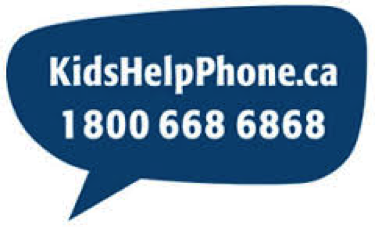 Kids Help Phone is Canada’s leading phone and online counselling service for young people ages 5 to 20. It’s free, anonymous and confidential. Professional counsellors are available any time of the day or night, 365 days a year, to provide help and hope no matter what the problem. 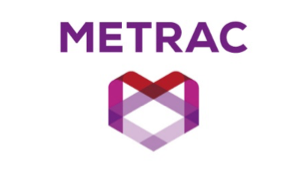 METRAC is a community-based, not-for-profit organization that prevents violence against women and youth. It provides: easy-to-understand, multilingual information about violence, safety, and the law’s impact on women and youth experiencing violence; legal information training for women and service providers; violence prevention workshops and training for youth, educators, and youth workers; and training for groups and service providers on Safety Audits and community safety issues. Through innovative public education, legal information, youth engagement, safety initiatives, research, policy work, and partnerships, METRAC seeks to build safety, justice, and equity for all women and youth. The Ontario Women’s Justice Network website has accessible legal information about the law’s impact on diverse women and youth experiencing violence. It promotes an understanding of the law with respect to violence against women, providing accessible legal information to women and their service providers in a manner that reflects the diverse experiences and realities of women. OWJN is a project of METRAC (the Metropolitan Action Committee on Violence Against Women and Children, www.metrac.org). This is a public education campaign to ensure that Ontario women know their legal rights under Ontario family law. Are you having family difficulties? Dealing with issues like divorce, custody or support? Plain language legal information on women’s rights under Ontario family law is available in 14 languages and in multiple formats. 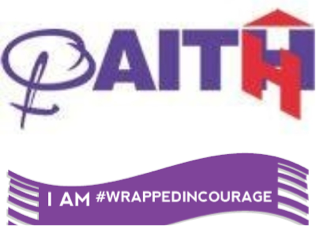 The Woman Abuse Council of Toronto (WomanACT) is a policy development and planning body that coordinates an efficient and effective approach to providing services for assaulted women and their families. The 30 person general council is made up of senior level representatives of each of the key sectors in the community response to woman abuse. 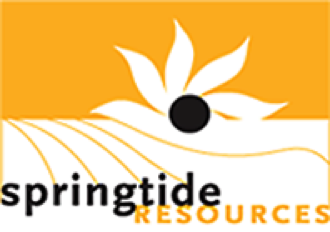 As a coordinating body, the Council: identifies gaps in service; supports and facilitates policy development and pilot projects; and undertakes research and actions that promote institutional and systemic change. Your Legal Rights is a project of CLEO (Community Legal Education Ontario / Éducation juridique communautaire Ontario). This website has information about sexual violence against youth, including sexual assault, sexual harassment, sexual abuse, and consent issues. It is home to What It Is., a digital game challenging sexual violence against youth. What It Is. can be played online or on mobile phones. Challenge Sexual Violence is a project of METRAC (the Metropolitan Action Committee on Violence Against Women and Children, www.metrac.org). DAWN Ontario: DisAbled Women’s Network Ontario is a provincial, cross-disability, feminist voluntary organization working towards access, equity, and full participation of Women with disAbilities through public education, coalition-building, self-advocacy, resource development, and information & communication technology. (DAWN Ontario has been operating without funding or staff since December 1998). Le Réseau des femmes handicapées de l’Ontario, un organisme regroupant des femmes vivant avec différents handicaps, veut favoriser l’accès, l’équité et l’entière participation des femmes handicapées en sensibilisant le grand public, en créant des réseaux, en développant des ressources et en favorisant l’autonomie sociale.